Investor Services Frequently Asked Questions « Home Rental Services, Inc. 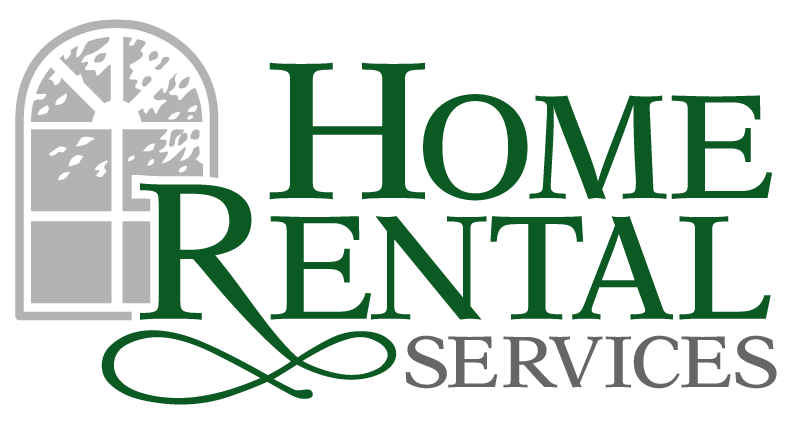 In May, we were thrilled to announce the launch of our Investor Services division at Home Rental Services. I’m leading this new division and I’ve gotten a lot of great questions. I’ve also had the pleasure of helping quite a few of our clients acquire an investment property. As a result of many conversations I’ve had over the past few months, I wanted to share a list of some frequently asked questions. What is the “best” area in Kansas City for rental homes? At what rental rates do you see the most leasing activity? This varies by the location of the property and we look to target homes that will fall into the mid-range of the surrounding comparable properties. We see a steady flow of leasing activity within the $1,000-$2,500 range. While we also lease quite a few homes above $2,500 per month, that traffic tends to be stronger in the summer months, so timing is more critical for the acquisition and lease renewals on those properties. How much should I budget for maintenance? This, of course, depends on the age of the home and its components. That being said, the general rule of thumb is to budget 1-2% of the property value for maintenance each year, including capital expenditures. What improvements will bring the greatest return on investment? As is true with resale, updated kitchens and bathrooms tend to bring the greatest return, reduce vacancy and improve rental rates. We’ve also learned through over 25 years of leasing and management experience that there’s a direct connection to lower vacancy and fenced yards. 2016 KVC Shopping Night at Target!